Unfortunately, these iPhone 5 cases aren’t official issue but it’s interesting to know that they’re already out there. The iPhone 5 has yet to be announced but it looks like that isn’t stopping some third party manufacturers from getting ready this early and putting together cases that should protect your iPhone 5 when it does come out. The cases that were spotted are from TVC-Mall, based in Shenzen, China. This was first shared on Mac Rumors(from a report on Cydia Blog). 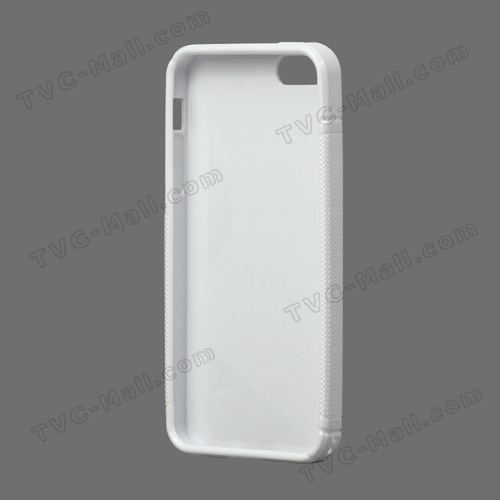 The cases shared by TVC-Mall correspond closely to the rumored designs of the iPhone 5 and are selling for less than $2. What’s interesting here is that these third party manufacturers are very confident that the iPhone 5 will match up closely with the features and appearance already being circulated in the internet. But hey, if you’re really excited about the iPhone 5, what have you got to lose except a few bucks by buying these cases, right?